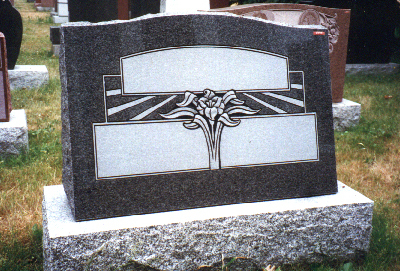 We design, carve and letter all types of granite and marble cemetery monuments and markers. 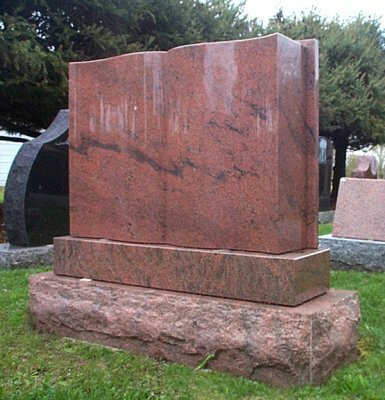 We provide a cemetery lettering service, and supply all types of bronze markers, plaques and vases to all cemeteries in the Niagara Region. 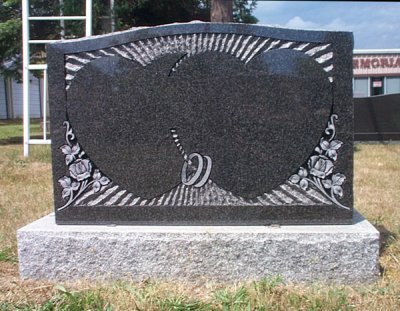 Carved marble, ceramic pictures, memorial lamps and related materials are also available. 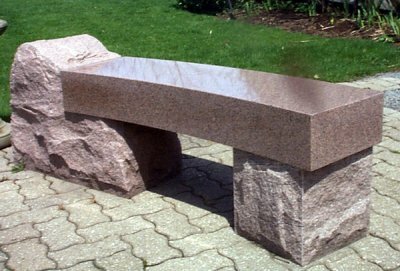 We do in-house traditional granite shape carving and lettering as well as granite Etching Designs. Below are photo's of just a few of the monuments that are on display at our locations. 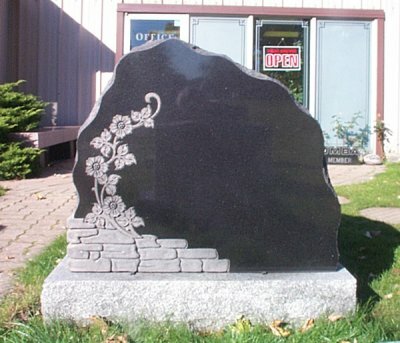 We have the largest inventory of memorials in the Niagara Region. This web site will be incomplete until we have more of our products displayed and described on these pages. Until then please stop by one of our locations and see first hand what we have to offer. If you require transportation to our shop or would like us to meet with you, please contact us and we will make the arrangements.